The photographer and uploader here. To this day I wonder if I should have deliberately hit that tree, just to hear the sound of tache. 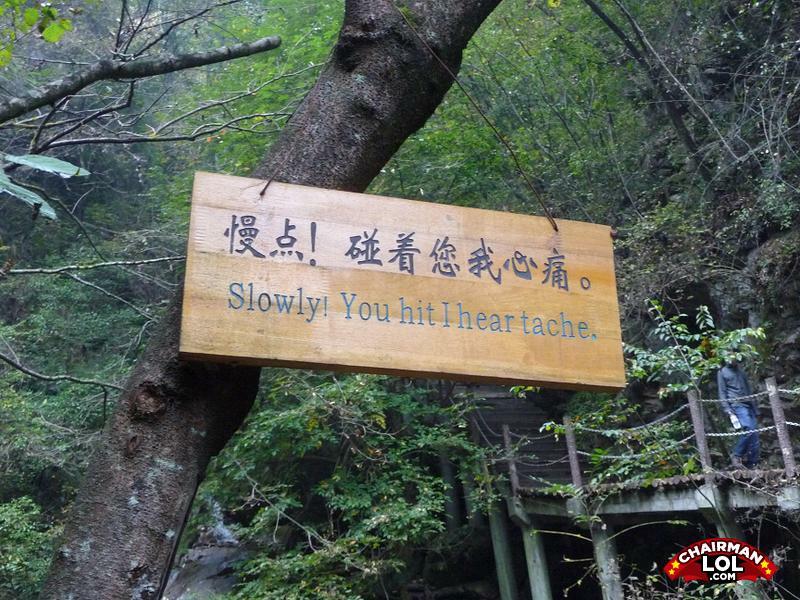 If a tree falls in an empty forest, Does it hear a tache?